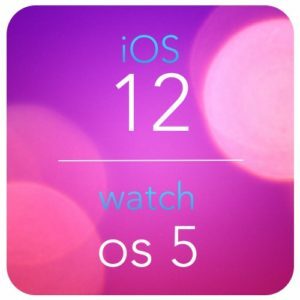 The Ladies talk about their early impressions of iOS 12 and watchOS 5. Vicki bought an iPhone XS Max but isn’t sure she’ll keep it. This entry was posted in podcast and tagged Apple Music, iOS 12, iPhone, iPhone XS Max, Screen Time, Shortcuts, watchOS 5 by Elisa Pacelli. Bookmark the permalink.